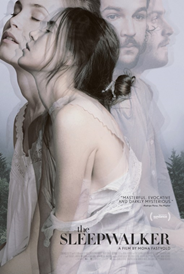 The Sleepwalker (recommended): This Sundance feature from debut director Mona Fastvold is an intimate look at two couples and how they communicate and clash during one volatile weekend. Stephanie Ellis, as the eccentric and unpredictable Christine, is the film’s standout. Now playing at IFC Center. Read my review from Sundance. They’re not new this week, but I can highly recommend both Interstellar and The Theory of Everything. 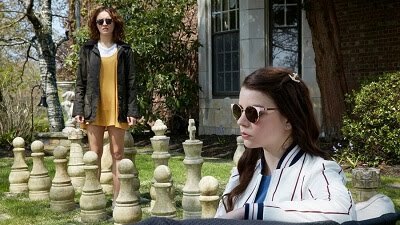 In Bloom (mixed bag): This 1990s-set drama, which was Georgia’s official Oscar submission for Best Foreign Film last year, has strong characters but not an effectively engaging story to match them. 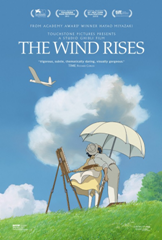 The Wind Rises (highly recommend): In the height of Oscar season, I somehow neglected to write a review, but last year’s second-best animated film is a must see. This dazzling film comes from director Hayao Miyazaki, who presents a tale of a man obsessed with building planes who just happens to grow up in Japan in the run-up to World War II. It’s a visually stunning and extremely memorable, mature piece.